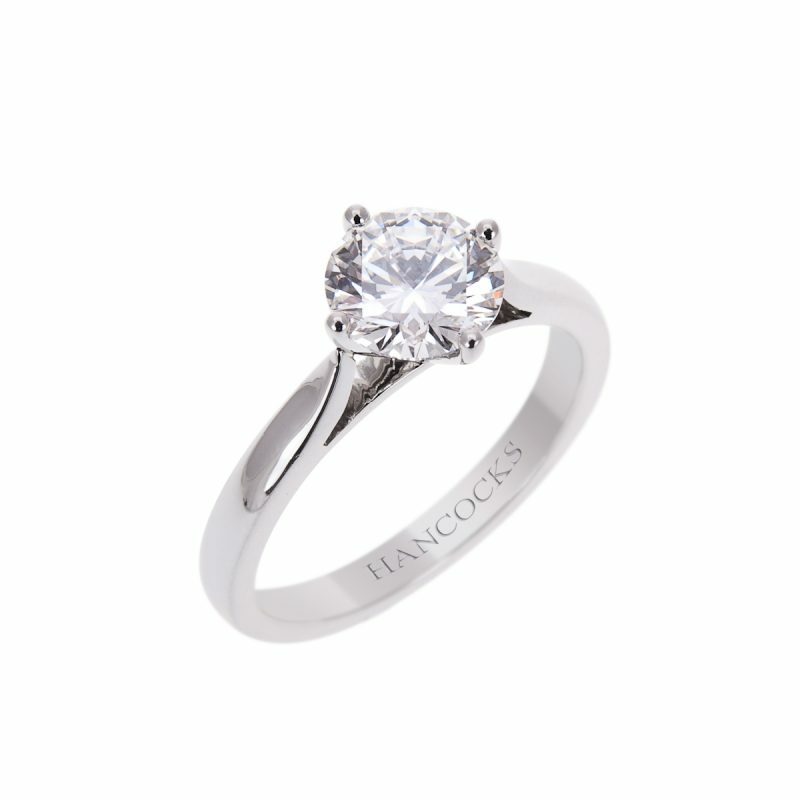 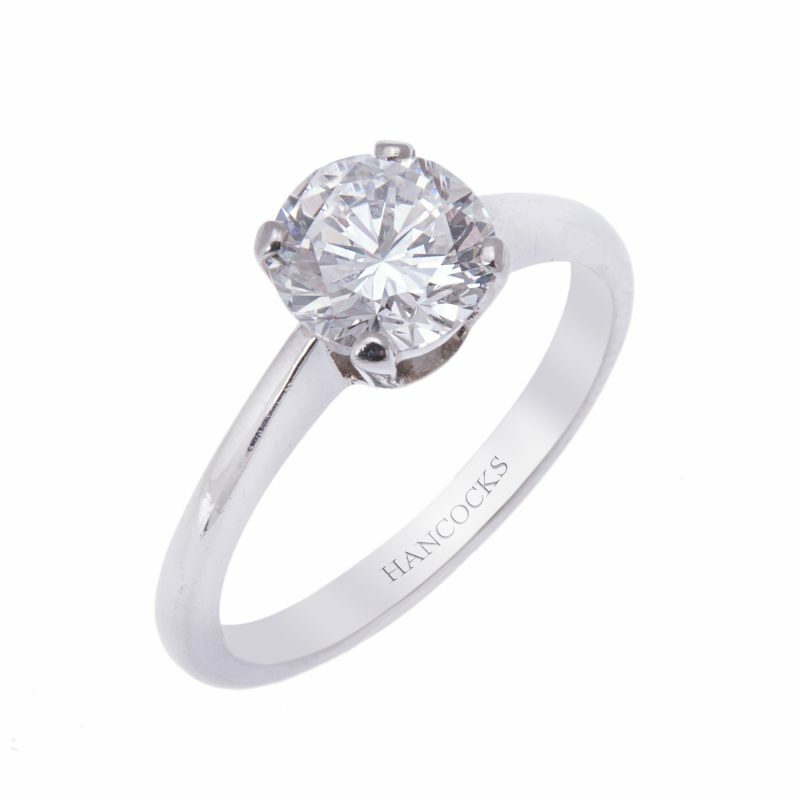 You can pop the question with confidence with this diamond engagement ring. 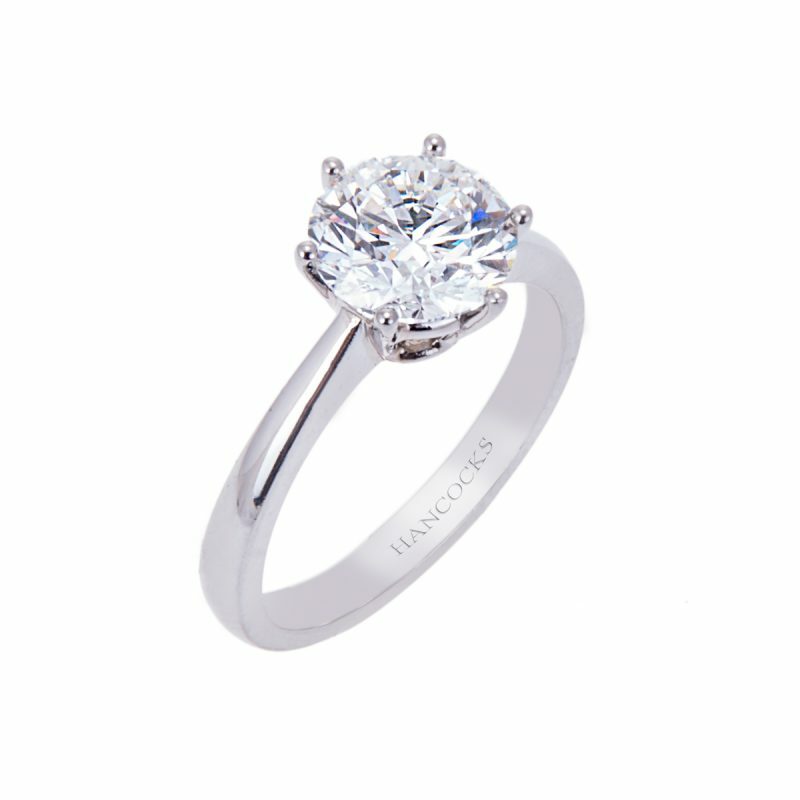 A certificated brilliant cut, internally flawless diamond mounted in a 4-claw setting. 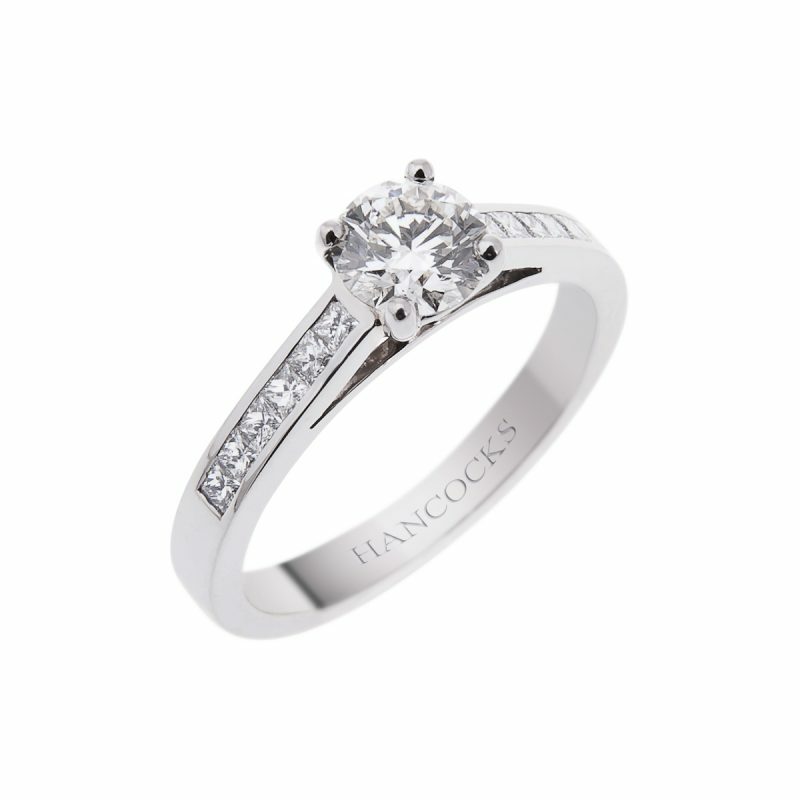 All secured in a hand-made platinum mount, the most precious of metals, to make that special someone in your life very happy indeed. 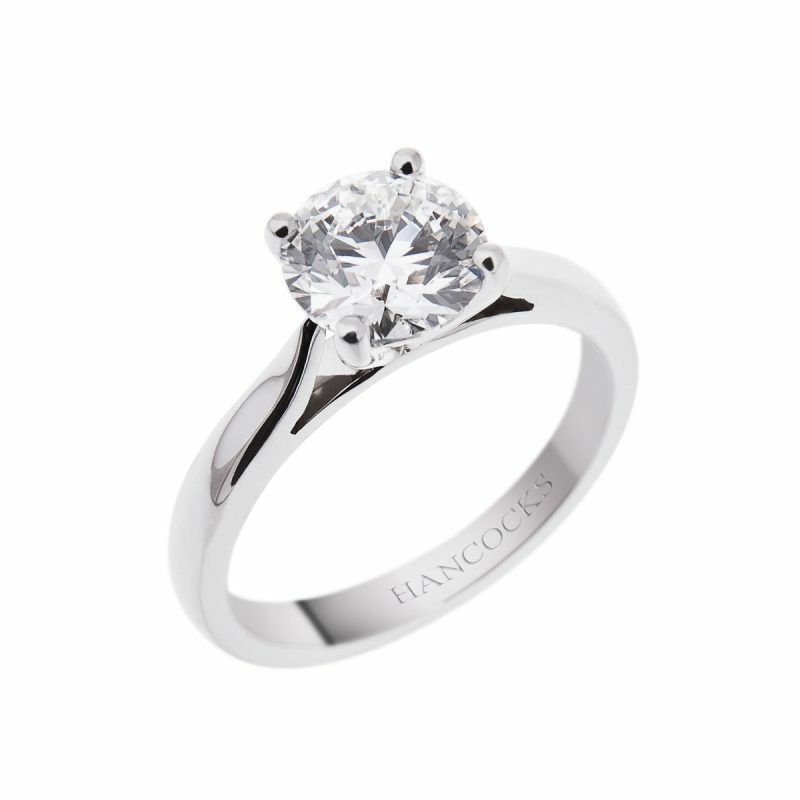 The brilliant cut maximises sparkle and fire whilst retaining a classic shape, perfectly suitable for as an engagement ring.